Deprecated function: The each() function is deprecated. This message will be suppressed on further calls in menu_set_active_trail() (line 2405 of /home/complete/public_html/includes/menu.inc). Your age is nothing but a number. The signs of aging that you show, however, is a direct reflection of your health. Wrinkles, crows feet, laugh lines, blemishes, saggy skin - these are just a few indications of unbalanced health and disharmony. And premature aging? Well that's really your body screaming for some TLC! In today's fast paced world full of conveniences, we often neglect to take the time to properly nourish our body to maintain our youthful appearance. 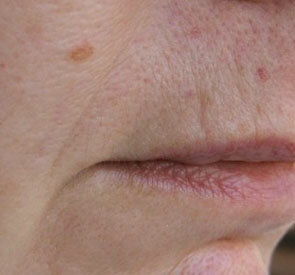 Instead, we take comfort in relying on quick fixes and hacks to hide or reverse signs of aging. 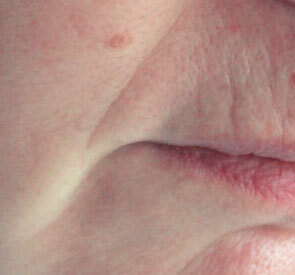 There are no shortage of options, from simple cover-ups and make-up to Botox, collagen fillers, or even surgery. Let's consider these options. While they may be effective at masking wrinkles, how many are truly progressive investments to your health and longevity? Not a whole lot! Well here is the great news: Acupuncture is a safe, easy, and natural solution to restore your youthful look and healthier skin. In Chinese medicine, your face is a reflection of the state of your internal organs. Cosmetic Acupuncture treats not just the visible signs of aging, but also the underlying imbalances within the body that lead to premature aging. Not only will acupuncture help make you look younger, it actually will make you feel younger while improving your overall health. Through cosmetic acupuncture treatments, you can expect many visual benefits for the face and neck: softer, firmer skin; reduction of deeper wrinkles; possible elimination of finer wrinkles; and improvement in jowls. 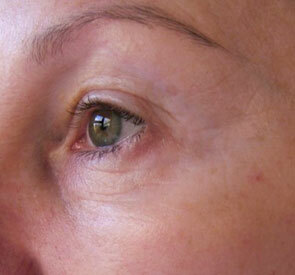 Clients have also experienced an overall brightening of dull complexions and reduced acne. And if you don't have visible signs of aging yet, cosmetic acupuncture can help you keep it that way. And the side effects? There are no negative effects, as the treatments themselves will also add other healthy benefits such as improved digestion, higher sleep quality, reduction of hot flashes, elimination of mild depression and anxiety, improved energy, and an overall sense of well-being. Your friends, family, and peers will notice and love your new glow! This particular cosmetic acupuncture treatment (Mei Zen Face and Neck Protocols) is a series of 10 sessions spread across 5 weeks. 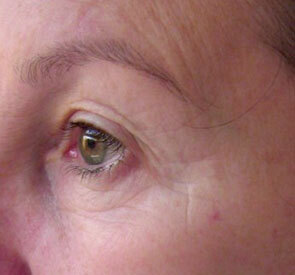 Each session is an hour long, with the first treatment being slightly longer for the intake procedure. Overall, an investment of a couple of relaxing hours per week for a little over a month is all you need to see visible results and feel rejuvenated. 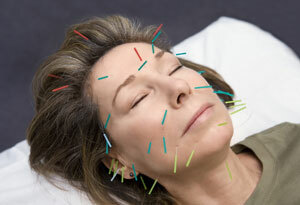 Cosmetic acupuncture is simple, effective, and natural. Avoid the messy serums, skip those toxic injections, and definitely pass on the scalpel and downtime. Contact us to set up a free consultation today! Information on this website is provided for informational purposes only and is not intended as a substitute for the advice provided by your physician or other healthcare professional. You should not use the information on this website for diagnosing or treating a health problem or disease, or prescribing any medication or other treatment.